Today’s Pokémon news: clarification about the Pokémon distribution via Pokémon Bank, new Software update and event for Pokémon GO, various tidbits for the Pokémon Trading Card Game, some more Pokémon merchandise, and latest videos from the Game Freak and Pokémon Kids TV YouTube Channels! On this page, you will find all there is to know about the Software updates for Pokémon Trading Card Game Card Dex on Andrpid and iOS. Latest update: Ver. 1.1.14192 (March 28th/29th 2019)! 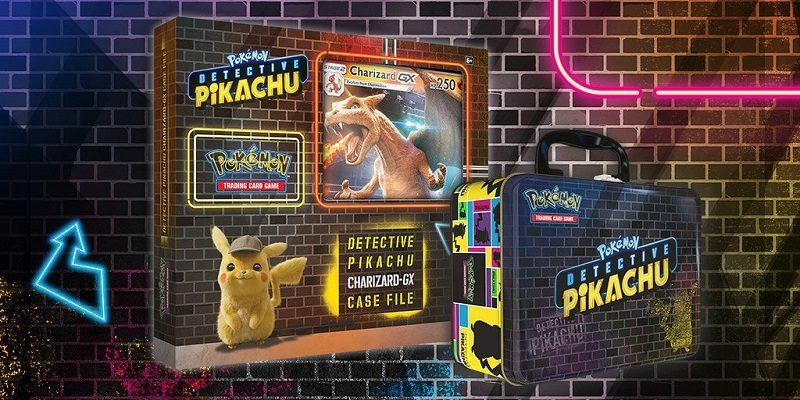 Today’s Pokémon news: Pokémon TCG Card Dex now available in more countries, various tidbits for Pokémon GO, latest Official Group Matches for Pokkén Tournament DX, major update for Pokémon Duel, some more Pokémon merchandise, and latest video from the Pokémon Kids TV YouTube Channel! 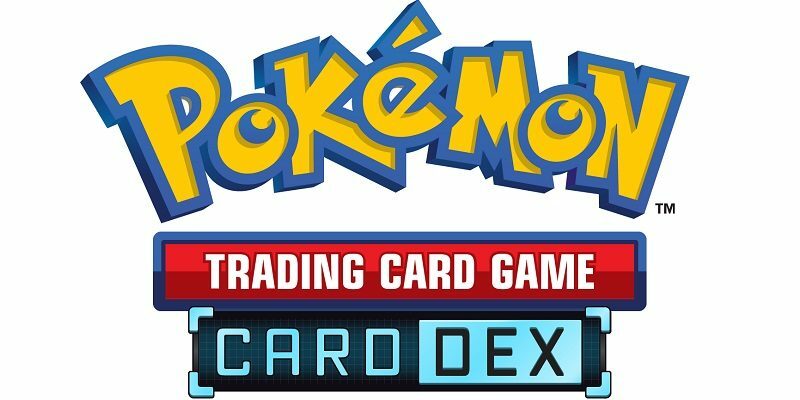 Today’s Pokémon news: Pokémon Trading Card Game Card Dex soft-launched in Sweden, and various videos for the Pokémon anime series!